Impulse Flowers prepares modern and stylish floral arrangements of the highest quality for local businesses such as Dundee University where we created the arrangements for the graduation ball. Diane is an award winning florist and has more than 23 years experience in working with customers to provide perfect personalised flowers for any occasion, including hand-ties and bouquets. 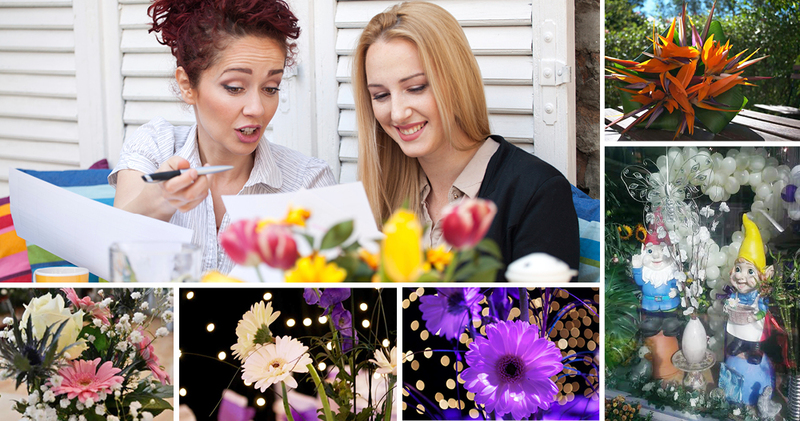 Events are undoubtedly exciting no matter how big or small, there is always a way of transforming an average event into something sensational with the help of floral displays, Balloon’s and a sprinkling of imagination. We will work alongside you and prioritise your needs, helping to create a positive image for yourselves and put forward experienced suggestions enabling you to get the most from the occasion and most importantly to ensure your event turns heads.